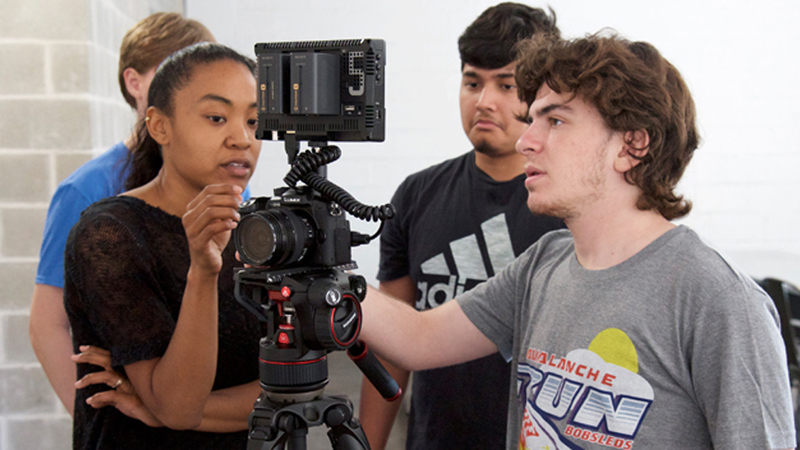 Registration for Film Academy Classes & Workshops for Tweens, Teens and Adults is Now Open! Montclair Film Academy is excited to offer another enriching and fun-filled session of classes and workshops for tweens, teens and adults! NEW this Fall for our adult students: Career development courses taught by the pros and creative workshops to express your unique voice! Learn more about our offerings below and keep in mind that classes fill up fast, so don’t delay, register today! *Scholarships are available for eligible students. MONTCLAIR FILM MEMBERS LOG IN FOR A SPECIAL 10% DISCOUNT!